Analysis, Design & Diagnostics Inc. 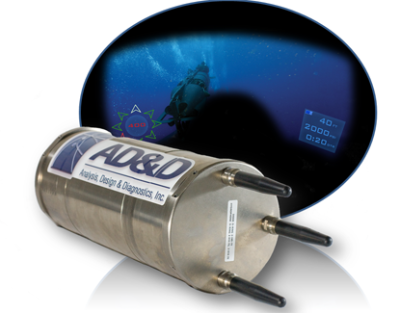 Analysis, Design & Diagnostics, Inc. (AD&D) is a solutions-oriented company that has a unique knowledge of undersea acoustics in complex marine environments. AD&D has developed and deployed diverse technologies to support the United States Navy in the field of Anti-Submarine Warfare (ASW). Our technology also supports the Navy's full compliance with the Marine Mammal Protection Act (MMPA) and the Endangered Species Act (ESA). protect ports and harbors from intruders. But it has wider applications. We can provide turn-key solutions that allow ports and harbors as well as commercial shippers the ability to reduce ship strikes of endangered whales. And we can do the same for the oil and gas industry. Increasingly, this industry has seen the benefits of using AD&D technology to help it comply with the Marine Mammal Protection Act during offshore oil exploration and drilling operations. Analysis, Design & Diagnostics, Inc. provides database development and support as demonstrated by its 15-year ongoing support of the Integrated Readiness Assessment System (IRAS), which is used by the United States Navy's Maritime Patrol and Reconnaissance community to develop performance metrics on aircrews, tactics and equipage employment. 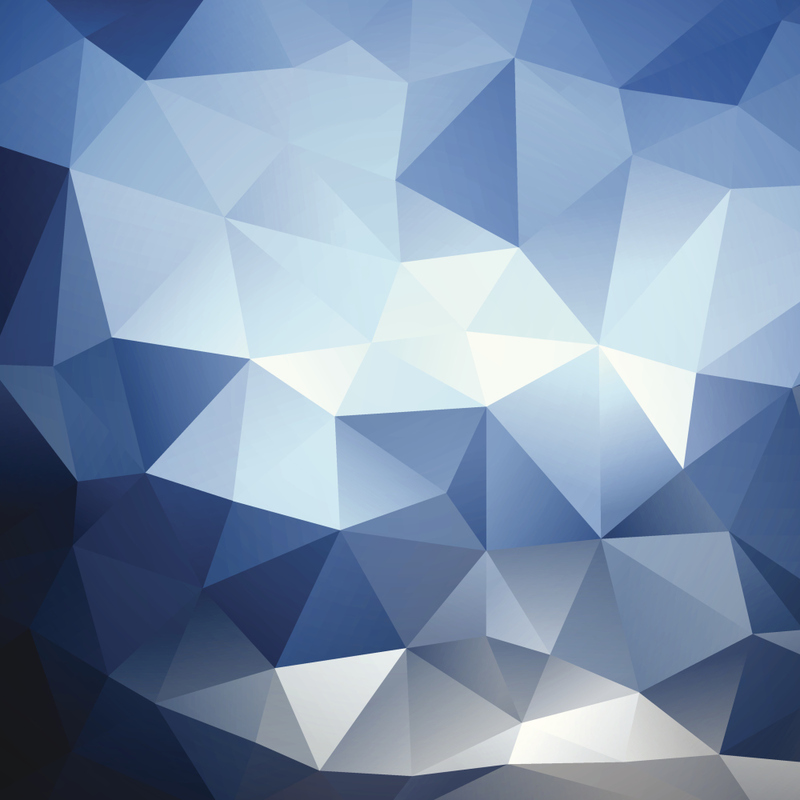 AD&D is versed in writing unique software applications designed to reduce manpower requirements, improve quality control, support data acquisition efforts as well as support data recuction and analysis. You will see that we provide a wide breadth of technical support services which are designed and implemented to offer unique solutions. The world is ever-changing and increasingly complex. New thinking and innovative solutions are critical. At AD&D we measure our success by the solutions we bring to our customers. Solving their issues and problems is how we help them succeed. 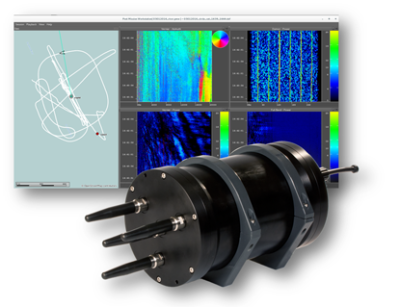 Our elite engineers and analysts can provide state-of-the-art processing and all-source analysis of acoustic recordings. We provide a complete signal analysis documenting all acoustic sources, including narrowband, broadband, swath, active, and transient. 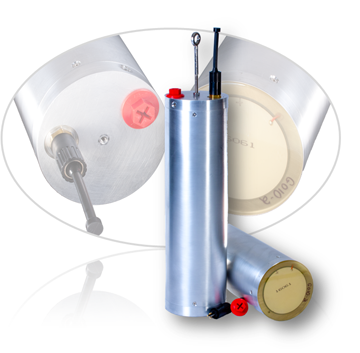 Additionally, we provide Sound Pressure Level (SPL) measurements. AD&D has a proven ability in exercise planning and execution. We can provide logistics support, rapid support for deployed aircrews and ships, coordination with manufacturers and vendors, and maintainence of complete inventory databases. We have provided logistics for Beartrap, Coast Guard SEI, and MPA SEI. We provide direct support for the U.S. Navy, ONI, ONR, NSA, U.S. Coast Guard, SPAWAR, NRL, and NAWC-AD. Some of our databases include: IRAS Database, FSP Database, MQL Database, SEI Database, Beartrap Database. 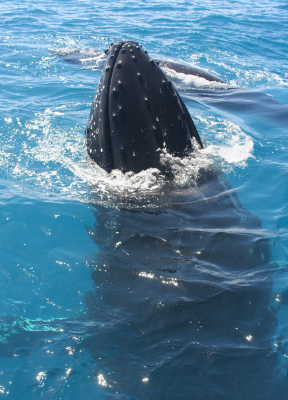 Provides automated reporting of marine mammal sightings. Autonomous wideband acoustic sensor capable of detection, classification, and localization. 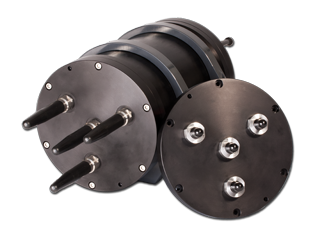 Low-cost acoustic source, configurable to support a wide variety of applications. 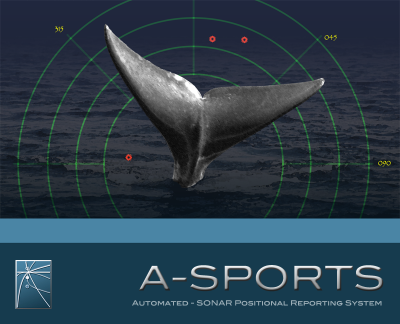 Automated daily sonar reporting requirements. 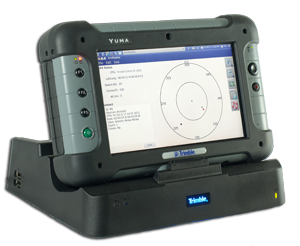 High frequency acoustic intercept receiver, providing situational awareness in hostile environments. IRAS provides the U.S. Navy with metrics to assess performance in all warfare areas, especially Anti-Submarine Warfare.